But what about the Vertigo company and the owner ? Manel Jane is the owner of Vertigo Motors. I know very little about Mr Jane other than he is super keen trials rider and SSDT campaigner . He also owns the long established and highly successful Jane group producing a number of different child and baby seats, cots and strollers under the Jane and other established brands. These household names are distributed all around the World. 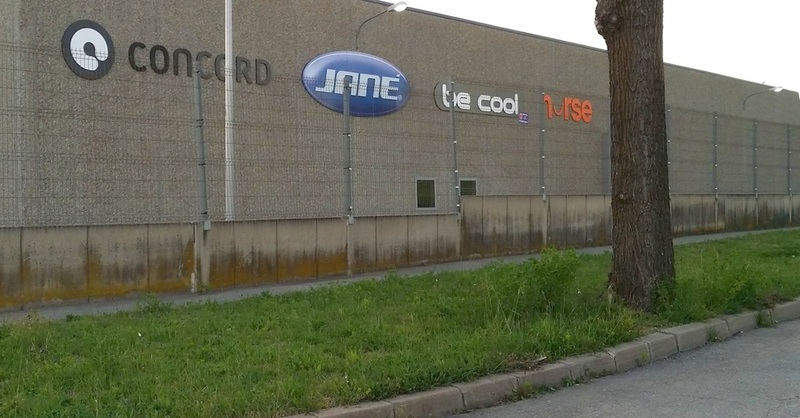 The huge Jane factory and company is based near Barcelona in a town called Plegamans. 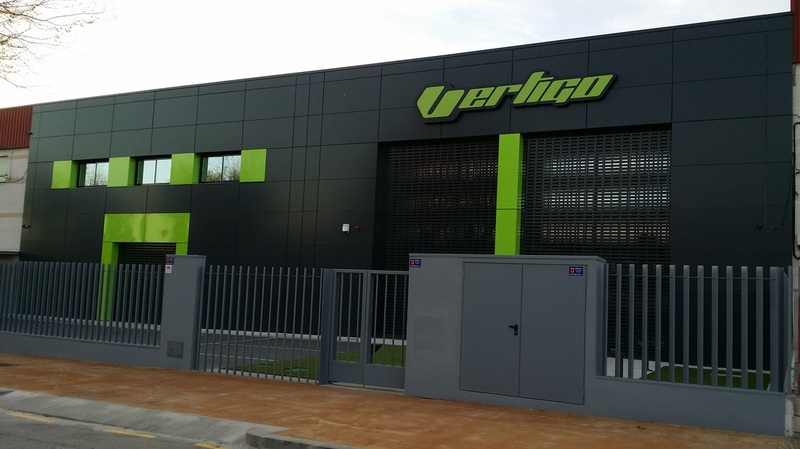 Situated on a normal industrial estate the brand new Vertigo factory is not only situated just only 300 metres from the Jane factory away making it a very convenient location, but it also appears to be the most swish and trick building I saw for miles around. I'm sure you see what I mean. 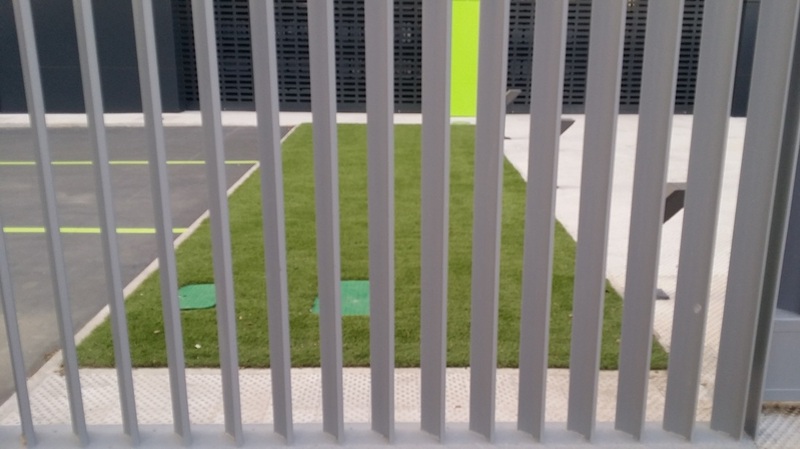 From trimmed astro turf, to down lighters and an intercom system it all looks a little Los Angeles :). The Jane company has a history in trials promotion starting when they sponsored the new and upcoming Amos Bilbao in 1987 on the Beta TR34. In this photo you can see the Jane stickers on Amos' s bike. Good times with Amos and his sponsor "Jane". 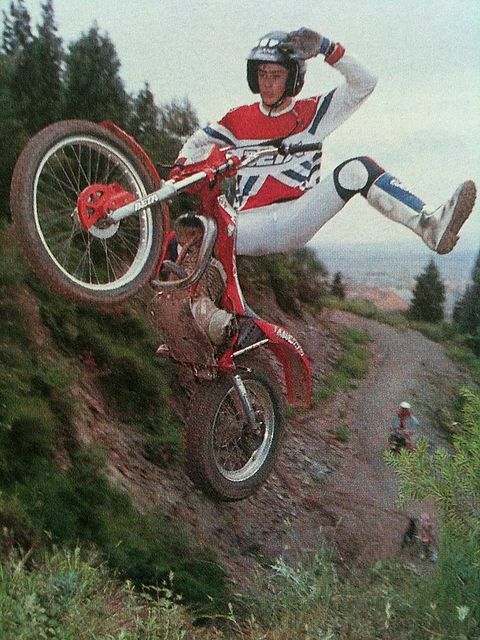 It appears that the Jane's families interest in Trials had developed from rider to sponsor and now manufacturer . I admit a limited knowledge of the children's car seat and pram market however I do know this market is brimming with constant innovation, evolution and new ideas. Surely the team and the resident experience would come very useful in the Vertigo project. It was time to hear from the boss of Vertigo Manel Jane. A few emails back and forth with Vertigo press manager and we landed this interview . Can you tell us about how your love of trials started and developed? It all started when small I lay my hands on a motorcycle magazine. I always looked first to the pages that spoke of Trial. The European champions (first) and the World Trial (after) together with the reports of the Six Days of Scotland SSDT that were fascinating to me. With time and much insistence I convinced my father to buy me a trial bike, and at 17 I got it. 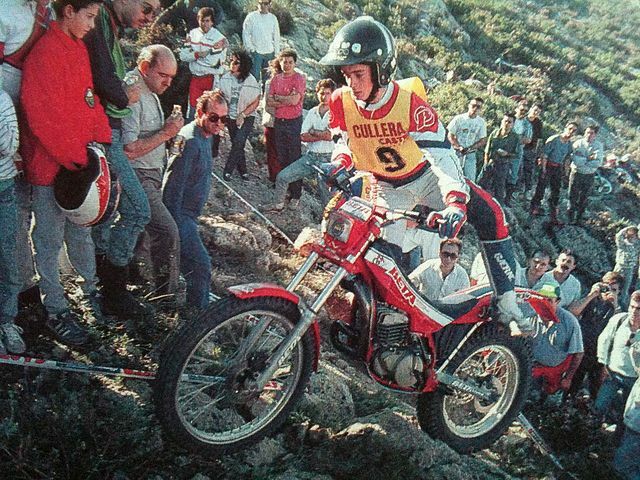 My first Montesa Cota Cota 123 was followed by a 348 and so I started practicing my favorite sport. 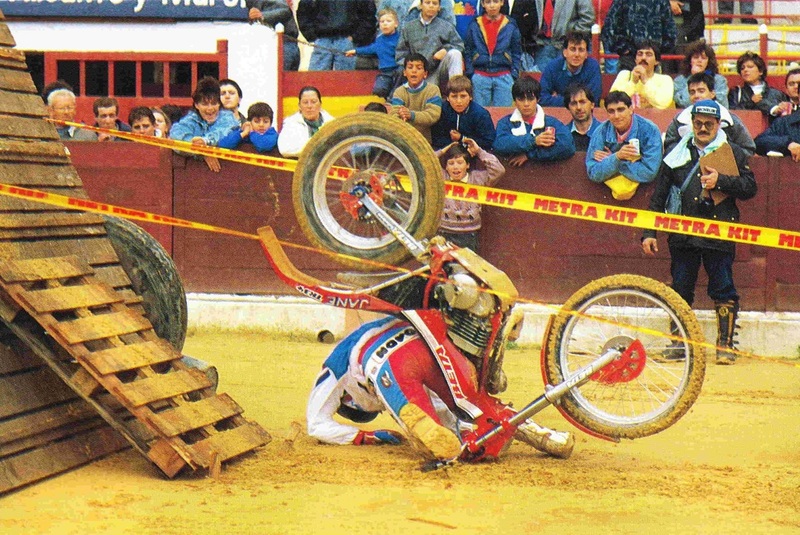 Finally, in 1987 I participated in the SSDT being totally fascinated by this test. When did you first think about building your own motorcycle and how did this develop? 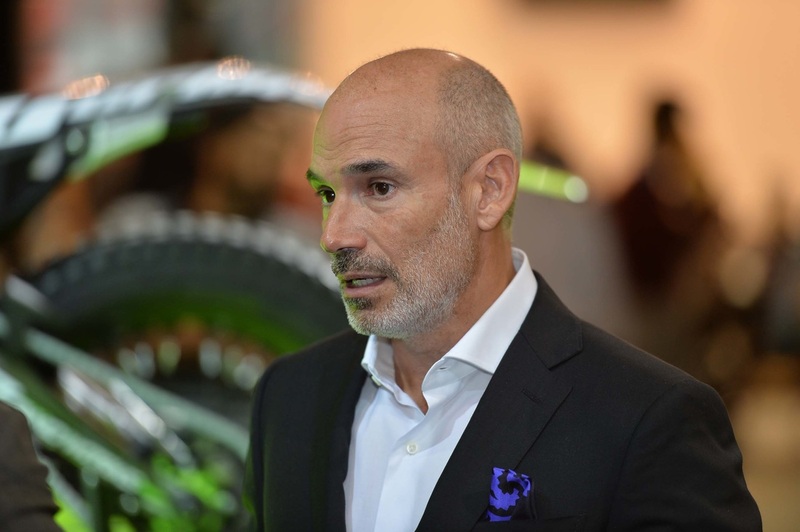 After many industrial analysis and experiences with bikes, when I saw that all the bikes had their qualities and differences and this forced the user to adapt to each of them. After many years of reflection on the possibility of developing my own motorcycle with this experience, in 2012 I raised my team and had a chance to start serious development, so we got in touch with a powerful engineering firm to start the project. I made it clear that it should be a bike that was the epitome of the qualities that normal users values most. We were helped by different drivers and some reputable and highly experienced former pilots also. We decided which of the qualities were most important for the bike, be this a "winning" element and "suitable for all audiences" character motorcycle. With Joan Forrellad leading the design we spent much time designing the chassis to give it great personality and good feel, whilst mixing different materials like steel and aluminum to get the best of both rigidity and flexibility and obtaining the maximum balance. 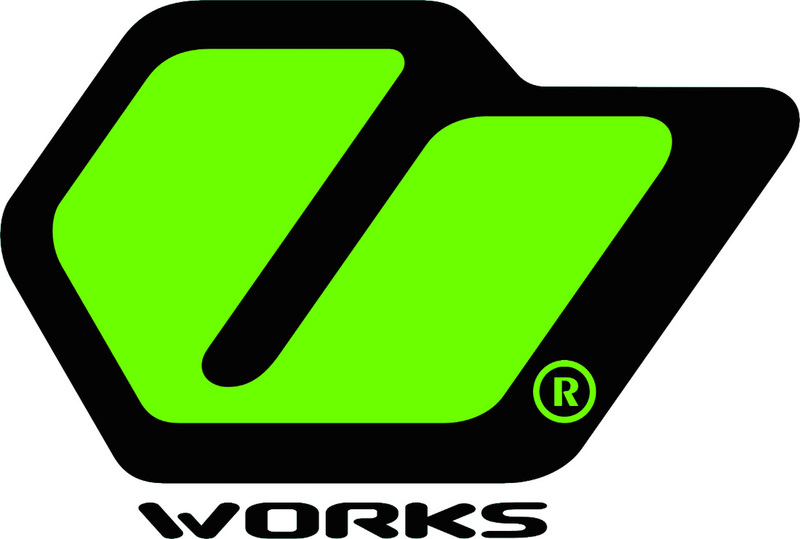 Did you have your own ideas on the motorcycle design that you were keen to take forward or did you leave it all to Dougie Lampkin and the team? We had it clear in our minds what we wanted the advantages of our bike to be : Lightness, water resistance capability, power, ride ability, weight distribution and above all reliability. 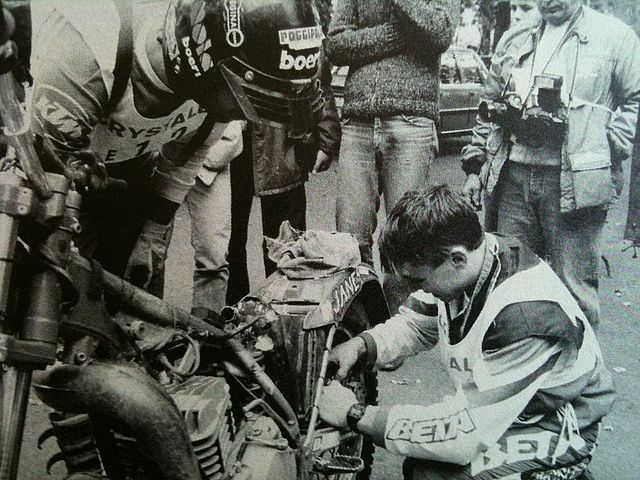 After so many years training in areas with much water and myself being mainly engaged in the SSDT, it was clear that the filter housing (airbox) had to be located at the highest point of the bike which forced us to relocate the fuel tank to a lower area, centered in the chassis. This was an excellent choice. 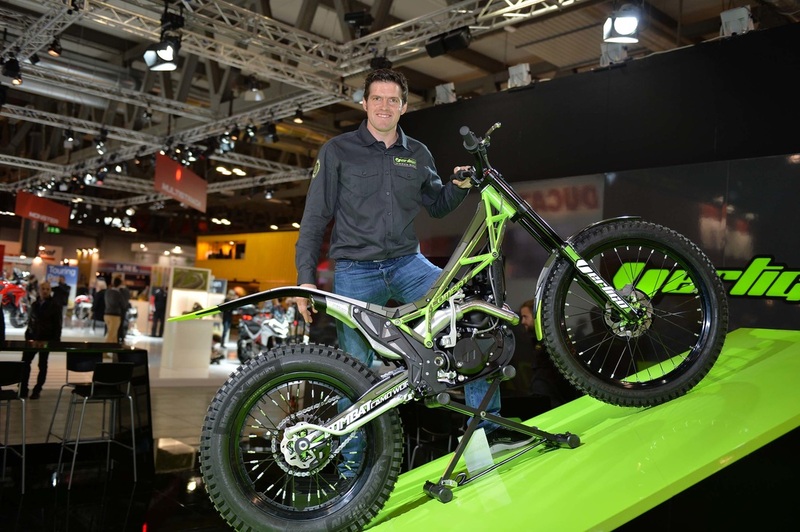 With the addition to the team of Dougie Lampkin, who participated in the "secret" from almost the beginning of the project, he helped to validate our ideas and make further ideas of his own gathered from his great knowledge of the Trial World Championship and extreme races like the Scott Trial. What is your aim and objective in starting your own motorcycle company? We try to offer the public a more technologically advanced product which is also suitable for the use of amateur pilot (clubman). 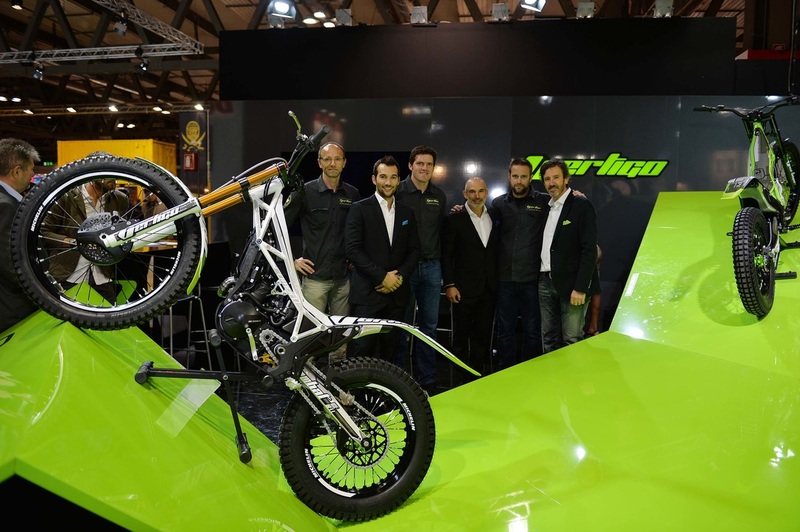 The Trials motorcycle industry has been contracting for some time. Is this the right time to start a new company? Despite being an industry in recession, we believe that there is still room for a product well done and really adapted to the needs of riders and fans of this beautiful sport. 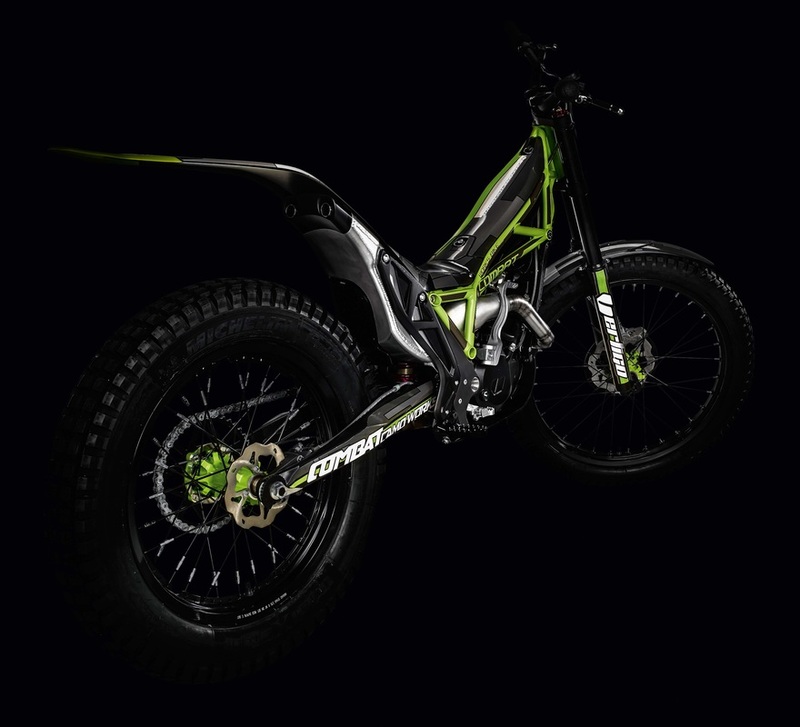 It is also true that right now there are several brands of Trials motorcycles that are having real difficulties producing and this opens up even more this space. What was the greatest challenge in building the Vertigo machines ? Nothing is easy, but perhaps one of the points where we have worked with more intensity has been in the development of electronics, injection and gearbox. What is your dream for the marque? The dream would be to make history as the brand that raised the bar of technology and was easy to ride for the end user. You have an involvement in industry already. Did you use some of your existing team of designers on the motorcycle project? 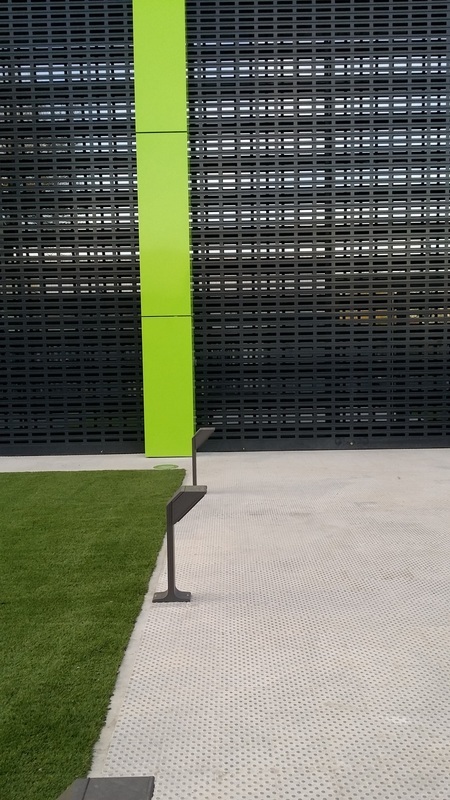 engineering, we were lucky to be able to contact other professionals in the competition department as well as electronic and mechanical engineers with whom we have been forming a new team. 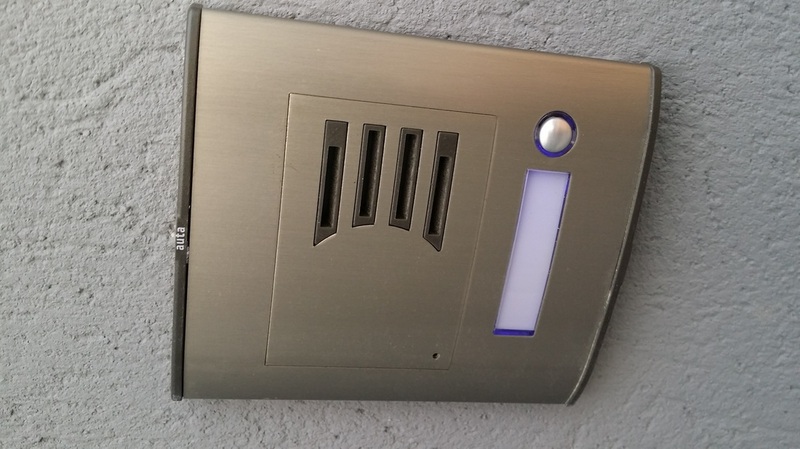 This enables them to respond well to our requirements . Can you see the Vertigo project expending to other products ? Lucky for me I have people who "discourage" me . There are many ideas that I have in my mind. I am sure in time some of these will develop into on going projects that may show themselves. Will the Vertigo be priced in line with other available motorcycles or are you planning something different ? The price will be within a reasonable balance between the high quality of our product and current market prices. Approximately when do you anticipate the Vertigo will be available to buy ? A mid-year could see the green light on and the first units being produced , but our goal is not so much the production date itself. Most important is the guarantee that we have an excellent quality product to start on our production line.